The Mobile Police Department has named Detective Raymond Grissett the Officer of the Month for February 2019. Grissett has been with the department since September 2014 and is assigned to the First Precinct General Investigation Division. For the month of February, he investigated 33 felony cases and cleared 21 of those cases. Grissett is recognized for his hard work in solving theft cases at a hotel where $50,000 in stolen property was recovered. On Sunday, Feb. 17, 2019 at approximately 3 p.m., First Precinct units were dispatched to the Marriott Hotel located at 3101 Airport Blvd. in reference to a series of reported thefts from guest rooms. Grissett responded to the scene to conduct the investigation. He interviewed the 12 victims and obtained a list of the items stolen. During the investigation, a suspect was identified. A housekeeper was linked to all the rooms where the thefts had occurred. His housekeeping master key had accessed each of the guest rooms. On Thursday, Feb. 21, 2019, Grissett discovered that the suspect had pawned a diamond necklace at Eddie’s Pawn Shop located at Springhill Ave. and I-65. He soon received information that the Foley Police Department arrested the suspect on Friday, Feb. 22, 2019. Grissett executed a search warrant at the suspect’s residence. He found several stolen gift cards and a single diamond earring that was reported stolen from the hotel. During the consented search of the vehicle, more gift cards belonging to the victims were discovered as well as two sets of Apple AirPods that were reported stolen. On Thursday, Feb. 28, 2019, Grissett interviewed the suspect at the Baldwin County Jail. He confessed to all the thefts that had occurred at the Marriott Hotel. 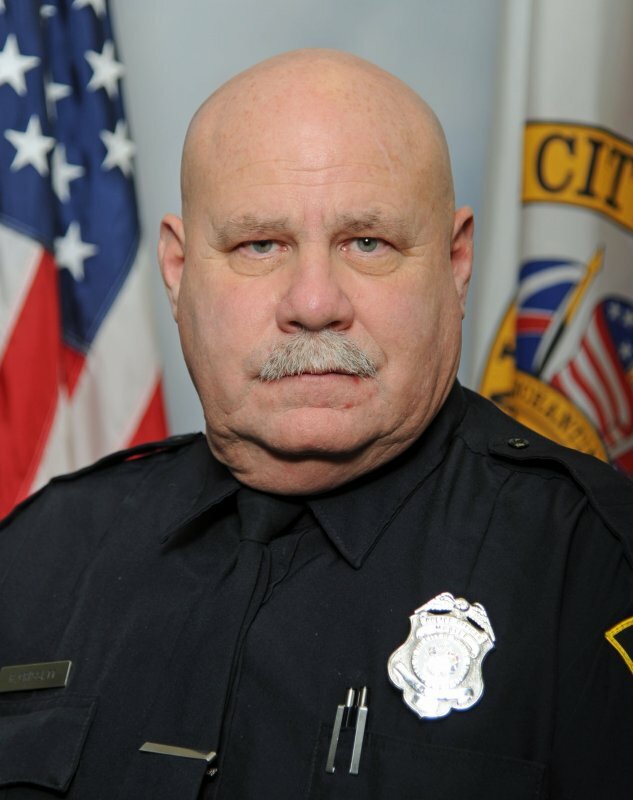 The Mobile Police Department will honor Grissett at the Officer of the Month Luncheon on Wednesday, March 13, 2019 at noon. Sponsored by the Midtown Optimist Club, the luncheon will be held at the Azalea City Golf Course Club located at 1000 Gaillard Drive.